Her name is Brooke Pancake, and yes, that surname leads to some great nicknames. Golfweek writer Beth Ann Baldry tweeted that Pancake's teammates at the University of Alabama call her "Cakes," "IHOP," and "Waffles." And that of those three, Brooke prefers "Cakes." You can call her "Hot Cakes" after her great performance at the 2011 U.S. Women's Amateur Championship. Pancake reached the semifinals before bowing out to defending champ Danielle Kang, 1-down. 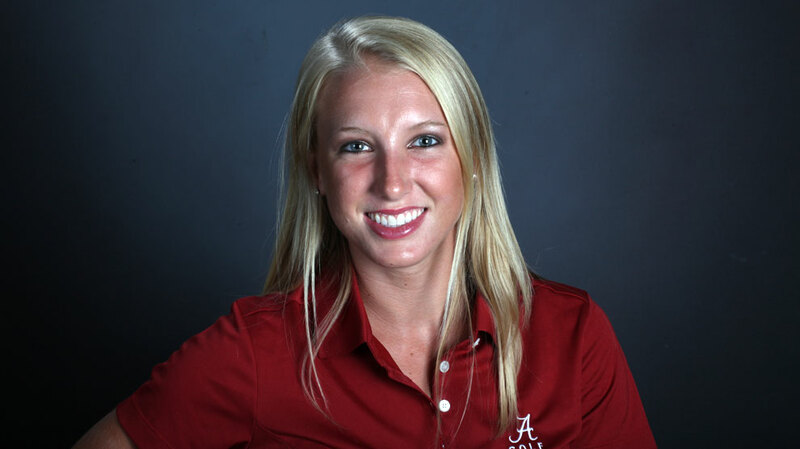 Pancake won the Tar Heel Invitational during the 2010-11 NCAA women's golf season for Alabama, where she also maintains a 4.13 grade point average. (I'm proud to note that my own GPA was at least 50-percent of that!) She's an All-American on the course, and an NGCA Scholar Athlete off it. Prior to college, Pancake dominated high school golf in Tennessee, winning the state championship four straight times. According to the USGA, she's already a member of the Tennessee Sports Hall of Fame. Brooke Pancake's newest sponsor is ... Waffle House!